Sometimes getting started with Montessori can be overwhelming. I mean, there are so many new things to learn it can get exhausting! As parents, we have to spend our time wisely. Getting a Montessori subscription box to help your developing child is a great way to take some of the load off! Our children grow so quickly and making sure they have to most up to date and quality Montessori materials is important. But who has time to research what’s next every couple of months? This is where Monti Kids comes in! Disclosure: Some of the links on This Toddler Life are “affiliate links.” This means we may garner a small commission at no cost to you if you choose to make a purchase. Read our full Affiliate Disclosure Statement for more information. Monti Kids is an at-home educational program for children aged birth – 3 years. You’ll also have access to the online videos and guides for all of the levels you’ve purchased as long as your membership is active. How to use Monti Kids in daily life. Unlike other subscription boxes, Monti Kids comes with materials that last your child 3 months or longer! So instead of getting a one day use out of your Montessori subscription box, you’re getting months and even years of use(think of your future babies!) from the materials you get. These aren’t flimsy plastic materials that will be thrown away after a day of use. You’re getting quality materials sent straight to your house because Monti Kids toys have passed all US safety testing for ages 0-3, including ASTM and CPSC. Why is Monti Kids great? Monti Kids takes the guesswork out of Montessori. Just when you think you’ve got it figured out your child grows older and needs new materials to engage with. 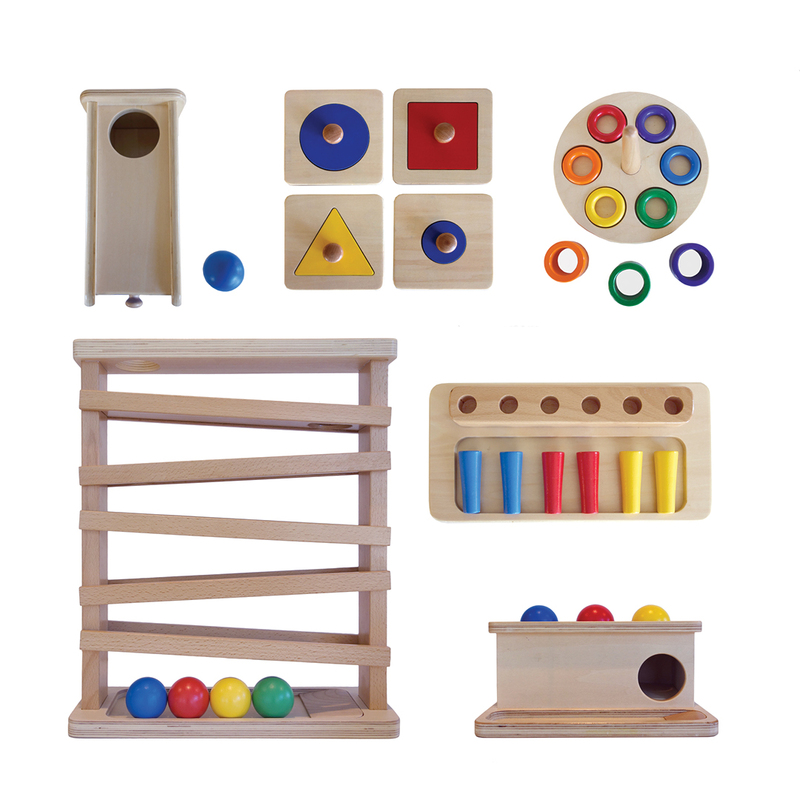 Monti kids make sure they are getting the exact Montessori materials that are best for your child’s age and stage of development. Never having to worry about what’s next in your child’s Montessori journey means more time to engage and enjoy your child. Why is Monti Kids not so great? At this time Monti Kids only ships in the U.S. For an Austrailian resident like myself, this really stinks. Luckily there is a workaround. If you find yourself looking into Monti Kids don’t hesitate to email hello@montikids.com to ask about International shipping options. Where can you buy Monti Kids? Monti Kids is a Montessori subscription box so you get a new box every 3 months! You will also enjoy simple pricing, $297 billed quarterly, and free shipping (U.S. only). Learn more about Monti Kids by clicking here! Use the promo code TODDLER30 to get $30 off your first order. 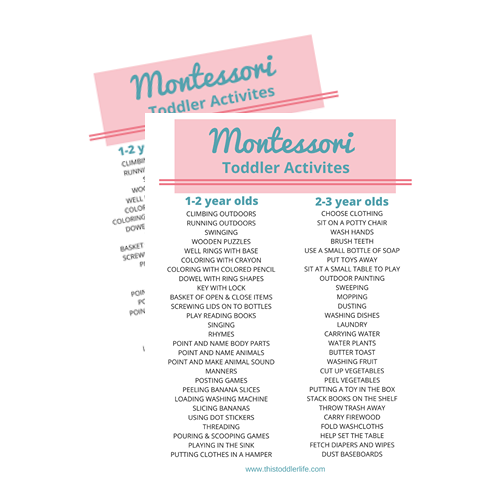 Have you heard of Monti Kids Montessori subscription box? Have a question about their services? Leave a comment below and I will be sure to find you the answers you are looking for!